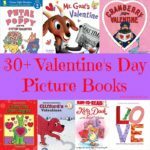 This post, 10 Inexpensive Ways to Show Your Honey Some Love, may contain affiliate links. This means if you make a purchase through one of these links, Penguins in Pink will receive a commission at no additional cost to you. 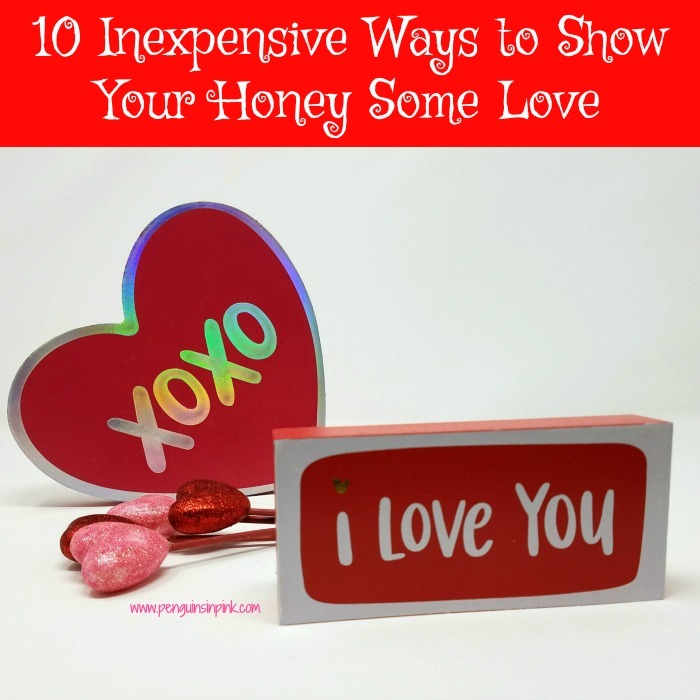 With Valentine’s Day fast approaching, I thought I would share 10 inexpensive ways to show your honey some love. Now of course these can be used any day not just on Valentine’s day. The list below is tried and true by James and I and most of them are FREE! Buy a pack of bathtub crayons or borrow one of your kids’. Write your honey a message on the shower wall. I love this one because it is so much cheaper and easier to clean up than lipstick, lipliner, or eyeliner on the mirror. James or I can wipe off the message with a washcloth. No need to get out the cleaners to scrub it off the mirror! Make use of free electronic messages. Do you have unlimited texting on your phone? Send your honey a message! 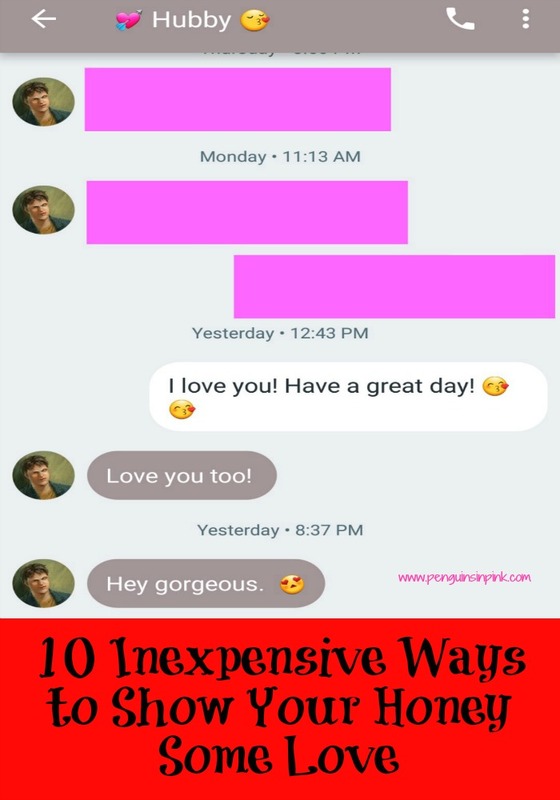 A simple “I love you!” or “Have a great day! Hugs and Kisses” or maybe something a little sexier can really make someone’s day! Don’t have unlimited texting? Send an email! Make sure you spell everything out whether you send a text or email. “I luv u” does not feel the same as “I love you!” Most of us have access to one or both of these options and we need to use them more often. Feeling really brave about your love and writing skills? Post a poem, song, story, whatever on your honey’s Facebook page! James is wonderful about doing this. At least once every few weeks he writes a compliment or pours out his love for me publicly! And you know what? Every time he does it I feel so special and loved! Do something nice for your honey. 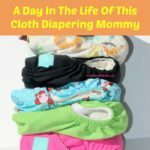 This can be as simple as picking up his favorite treat at the grocery store or more involved like making his favorite dinner (even if it’s complicated or you don’t like it). Showing someone how much you care for them even if it causes a sacrifice on your part is well worth the effort. Lend your honey a helping hand. Make time to help or even completely do one of your husbands chores is a real blessing and a true expression of love. Every time James does the dishes for me I feel especially loved. Knowing that he took time out of his schedule to help me makes me feel loved and it gives us both some extra free time! Try to do your spouse’s favorite activity. And yes I do mean the ones you find boring or don’t like. I have tried playing video games with James but it is just not my thing. However, we do both enjoy playing board games and reading. Watch your spouse’s favorite movie or television show. Seriously is there anything better than snuggling on the couch together and watching something together? Personally, it does not matter to me what we watch it is the company I care about. Give your spouse a massage. Everyone has a spot they love (and sometimes can’t easily reach themselves) to have massaged. James loves his head being rubbed and I love my feet being rubbed. Grab a bottle of lotion or if it is a hairy spot like a guys arms some oil would be better and give your honey a massage! Show a little PDA. Hug, kiss, hold hands, it doesn’t matter a little public display of affection goes a long way in showing your spouse how much they mean to you. 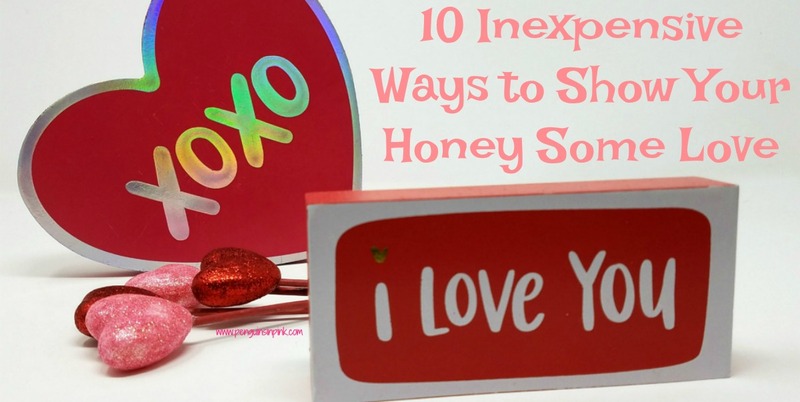 Here are my 10 inexpensive ways to show love to your honey on Valentine’s Day and every day! What are some of your favorite ways to show your honey love? Comment about them! I’d love to hear them and maybe add them to my repertoire! Looking for more Marriage Tips and Ideas? 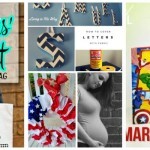 Check out my Marriage board on Pinterest.